Finding your confidence can be the hardest thing in the world. Oftentimes, it’s the people with the most talent who doubt themselves the most, and the folks with the biggest egos who could stand to be knocked down a notch or two. That’s what’s so great about all of these talent shows. It gives folks the opportunity to face their fears and prove to themselves and everyone else that they can and should believe that what they’re doing is worth-while! There are a lot of people out there that can carry a tune. There are fewer people that can do it in a way that more than family and friends want to listen to. But then there is the small handful of people who can sing in a way that gives you a window into their soul. You can see every heartbreak, every tear shed, and every time they were left to fend for themselves when you listen to the songs they sing. These folks are often living very everyday lives, just wondering if and when they’ll be able to find their moment to show the world their gift. 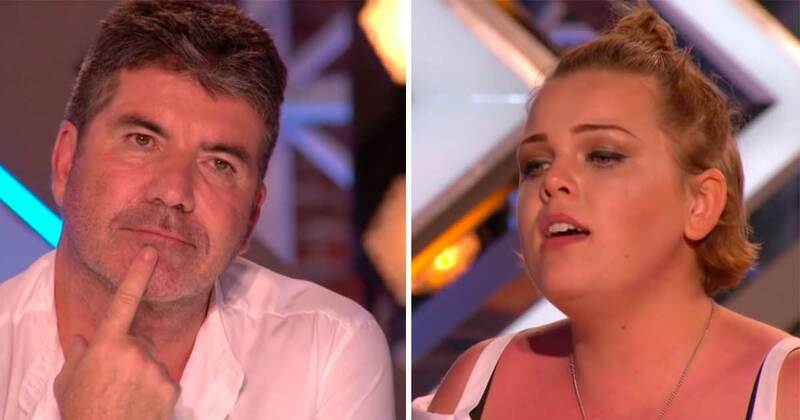 When this McDonald’s worker steps up to audition in front of Simon, you can see that her nerves are bubbling over. She’s been wondering if she should take this chance for quite a while. After all, working behind a fast food counter wasn’t always her plan for life. 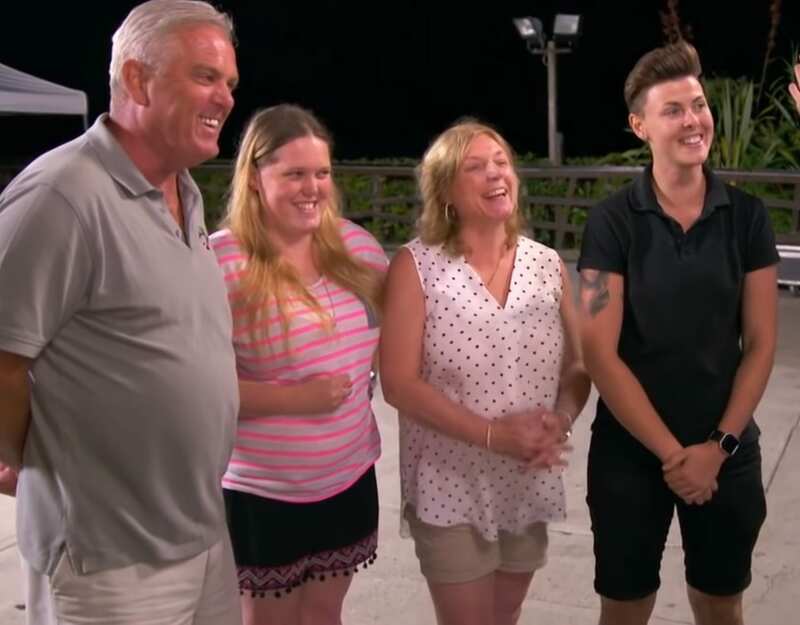 Her family is very supportive of her dreams, and they stand backstage as she nervously steps up to the mark. Simon is oddly overly-kind to her, which is quite uncharacteristic of him. 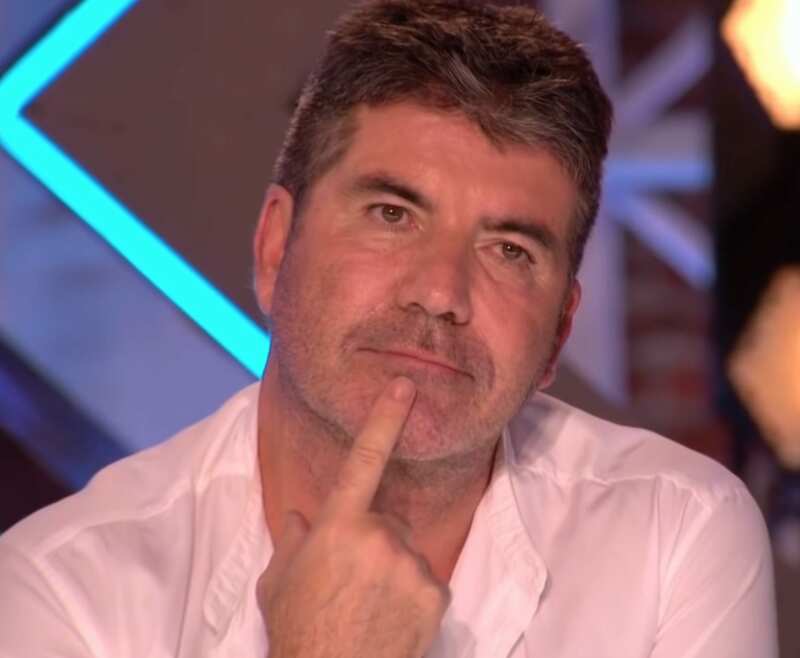 He’s made a name for himself for being the mean one – the guy that tells it like it is with no thought about how it may hurt the contestant’s feelings. Over the years, though, something’s changed in him. He’s probably been a softie all along, but only recently has he realized that it’s ok to be that way on the outside, too. 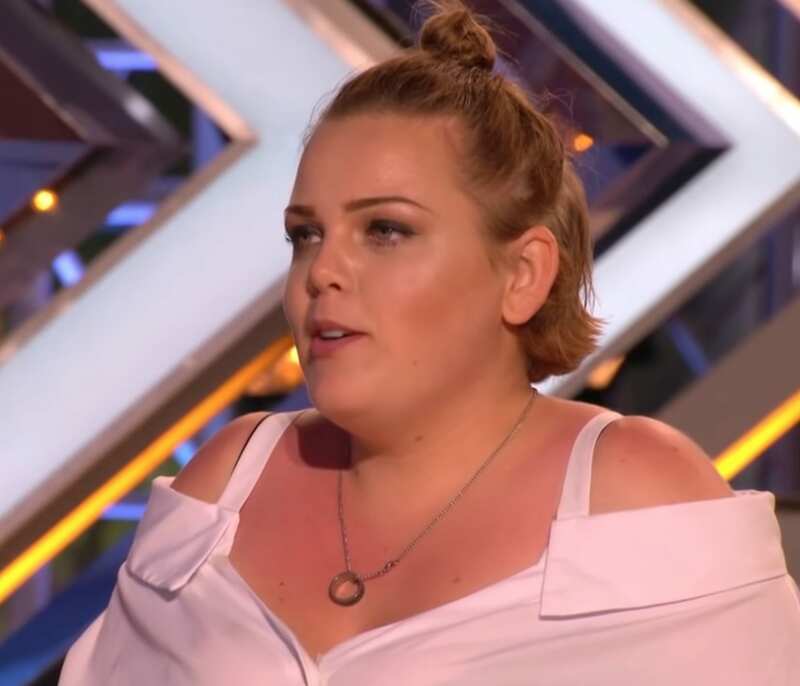 When Rebecca Grace, a 20-year-old McDonald’s worker is a ball of nerves in front of the judges, Simon is the first one to speak up and try to ease her nerves. It’s a side of Simon that’s so sweet to see. 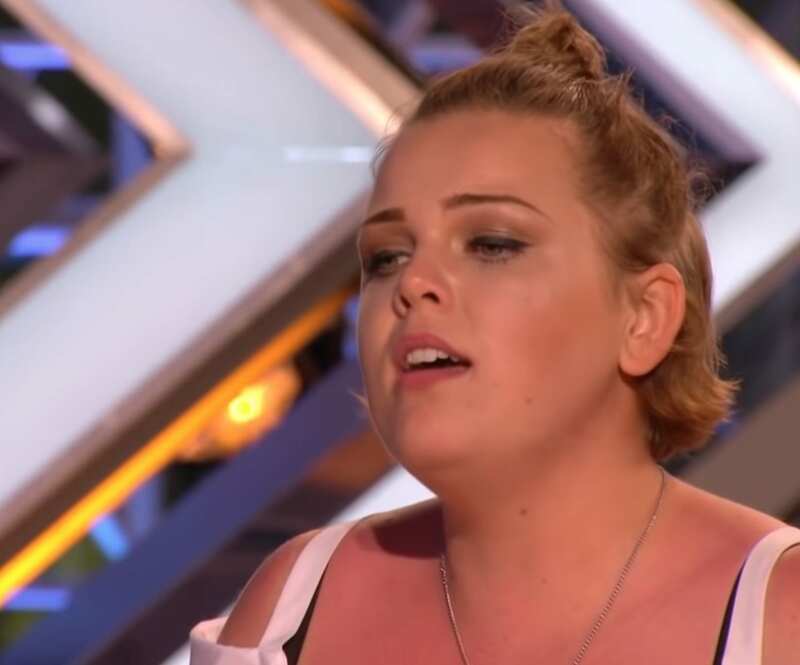 It seems that his kind words helped put Rebecca Grace at ease because when she starts to sing, nothing else seems to matter anymore. The way she sings this song is unlike how anyone has sung it before. You can feel it in your bones. 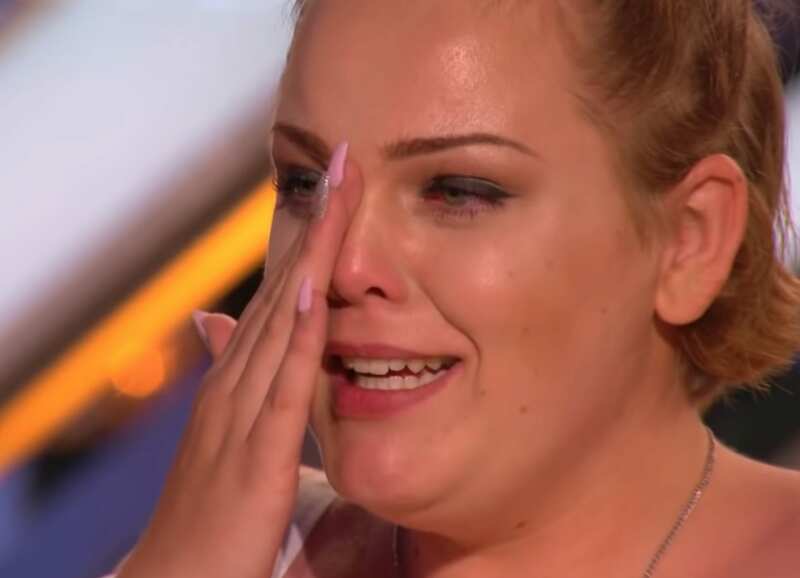 The judges’ reactions are all so positive that it’s hard to hold back tears of joy for Rebecca Grace. The love that exists in that audition room at that moment is almost overwhelming! You almost never see such a sweeping and heartfelt response from all of the judges on a preliminary audition. Rebecca Grace just has something about her that makes you want more! What do you think of Rebecca Grace’s performance of this song? Does it deserve the huge response that it received?